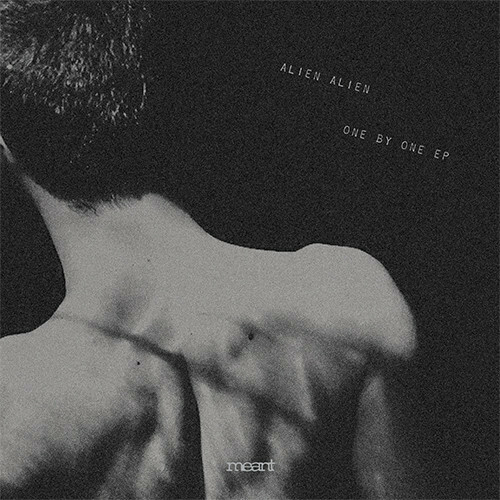 Alien Alien are the side project of Rodion and Hugo Sanchez and their latest EP “One By One” is released on the fantastic Meant Records !! 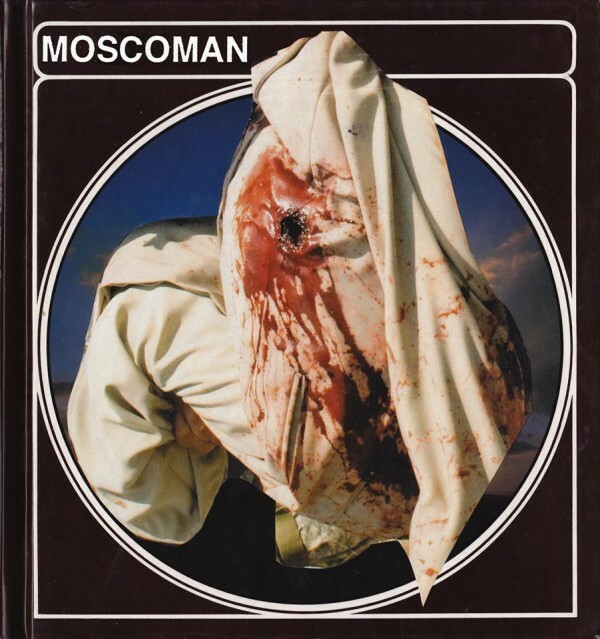 The main track is very dark and funky with a very haunting vocal which reminds me of The Presets and “Truckin” by Darabi. The EP also has remixes by Rodion and Red Axes and is released on vinyl on February 20th with the digital release on March 17th ! Here is a preview of the main track ! This track is also great !